You won’t want to miss this opportunity! 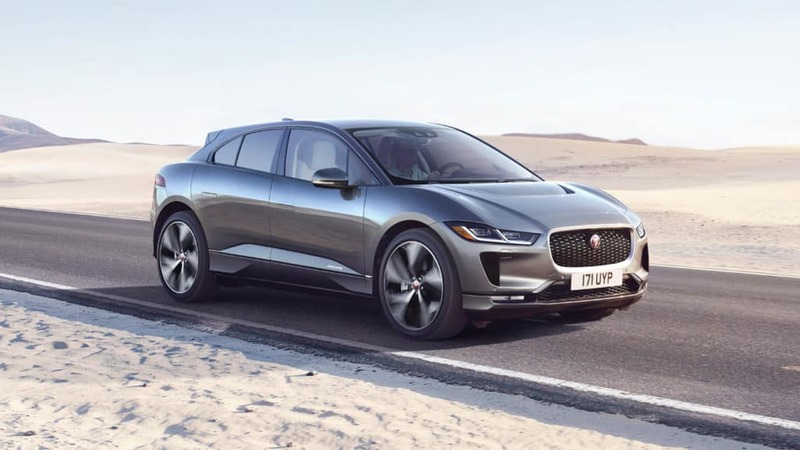 Jaguar Colorado Springs will have a prototype pre-production Jaguar I-PACE available for you to get to know. Check out this amazing vehicle up close which is the best way to experience the exciting variety of features. Even better, take a test drive and get to know the performance this all-electric car can deliver. Our Jaguar I-PACE prototype will be available this Saturday and next Tuesday through Thursday. Contact Jaguar Colorado Springs if you have any questions about this event or the Jaguar I-PACE!